Wanco has solutions for your industry. What are your business challenges? Do you need to lower costs? Improve safety? Increase security? Wanco can address your needs and solve your problems. 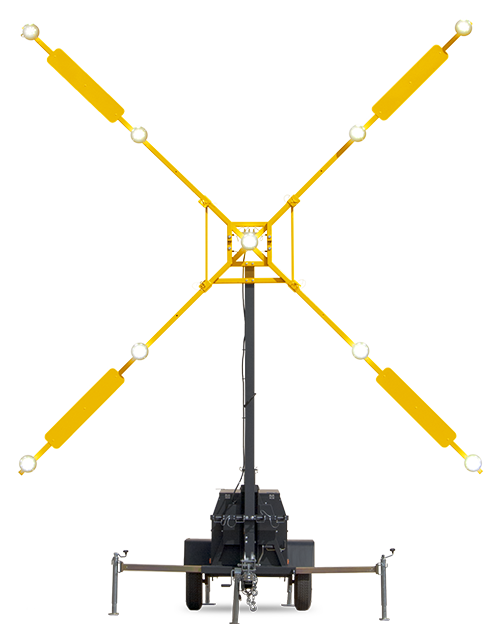 We have equipment to fit your application regardless of your business, industry or sector. Find the solutions you need and learn more by clicking below. 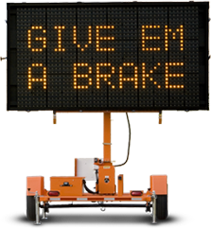 Wanco is the industry leader with robust, reliable traffic safety solutions for roads, highways and public events. Wanco provides traffic calming and surveillance solutions for public safety and law enforcement. Real-time video surveillance with event detection and alerting helps to ensure the safety of your property and assets. 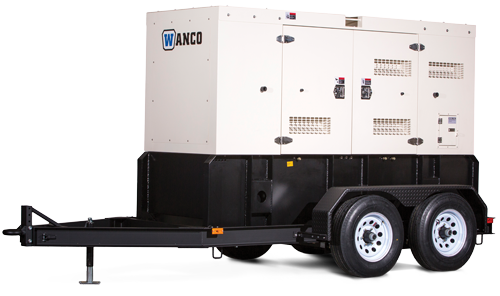 Wanco is your source for power, lighting and security equipment to support your construction project. Robust, durable and reliable. The equipment you need for ensuring safety and security at your site. Wanco products offer a variety of effective and efficient solutions for familiar needs. Mix multiple smart work zone technologies to provide exactly the combination of services you need. Integrate our ITS solutions in your applications.